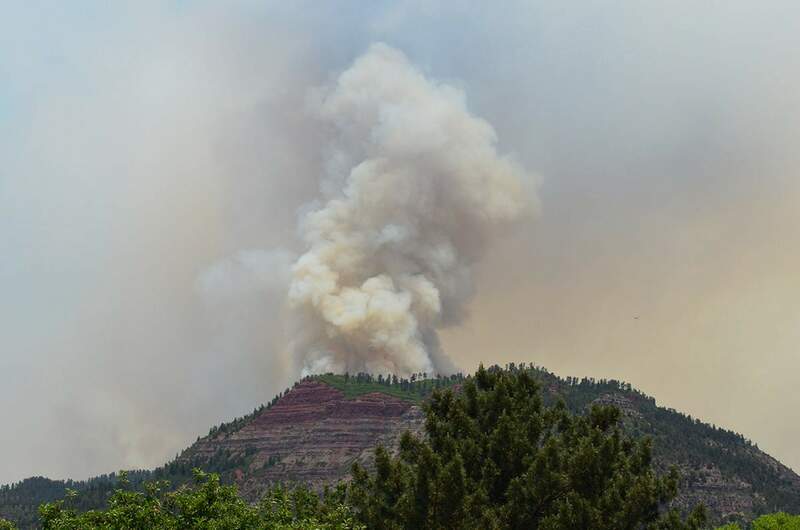 Fire officials working on the 416 Fire 13 miles north of Durango warn that an increase in temperatures and dry and hot conditions could create a higher chance of smoke dispersal along U.S. Highway 550 today. 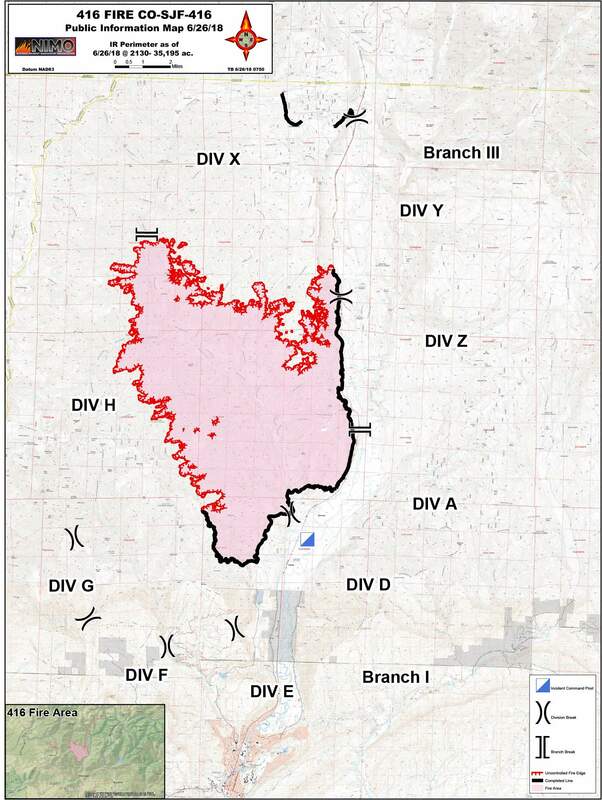 A forecasted rise in daytime temperatures, decreased relative humidity, and accompanying downslope winds could lead to an increase in fire activity, which could potentially impact communities along the highway corridor, according to a news release issued by the National Incident Management Team this morning. 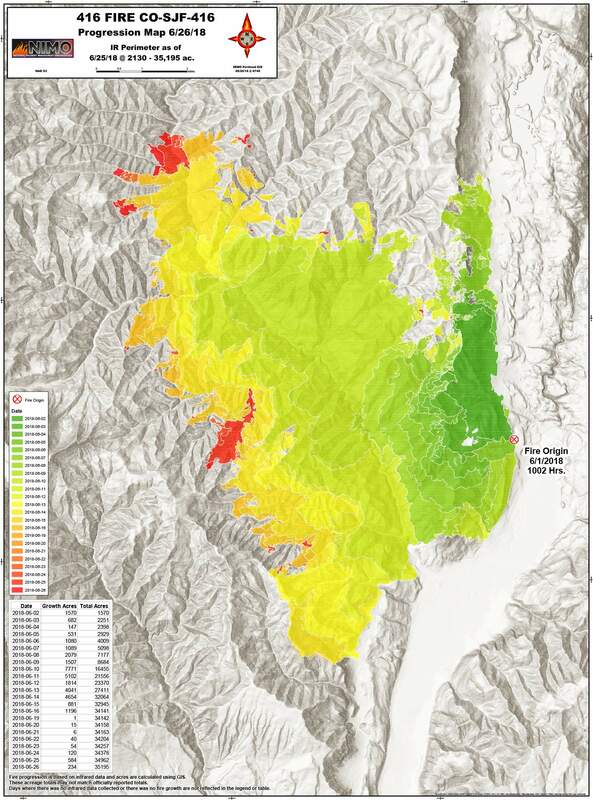 The downslope winds will continue throughout the night, increasing smoke levels in the Durango area.